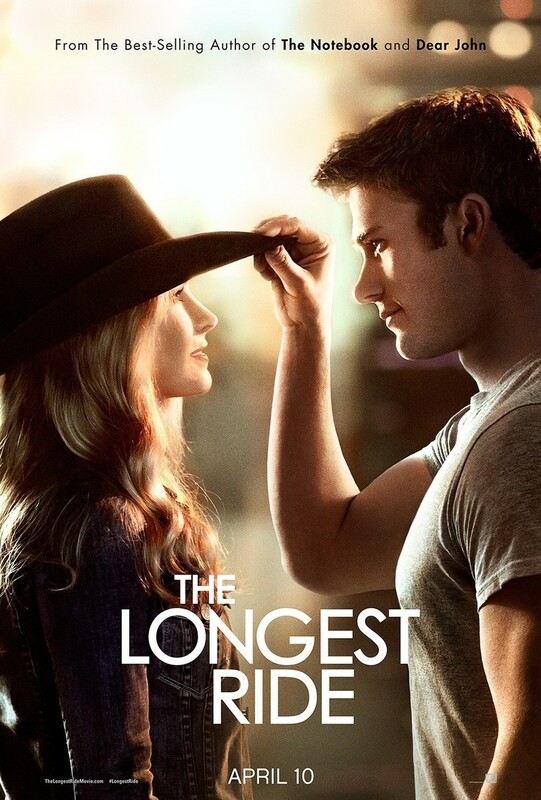 The Longest Ride DVD and Blu-ray release date was set for July 14, 2015. Sophia and Luke are a young couple who are deeply in love, but it seems that a life together is not in the cards for them. He wants to return to bull-riding after having previously been a champion, while she is anxious to seriously pursue her artistic dreams in New York City. While they are trying to sort out their futures, they have a dramatic encounter with an old man named Ira, who shares with them the story of his life and epic romance with his wife. This tale brings a fresh and inspiring perspective to the conflicted young couple.